This weekend, I received the very exciting news that my story “Firedancing” will be included in the Laird Barron tribute anthology, CHILDREN OF OLD LEECH. 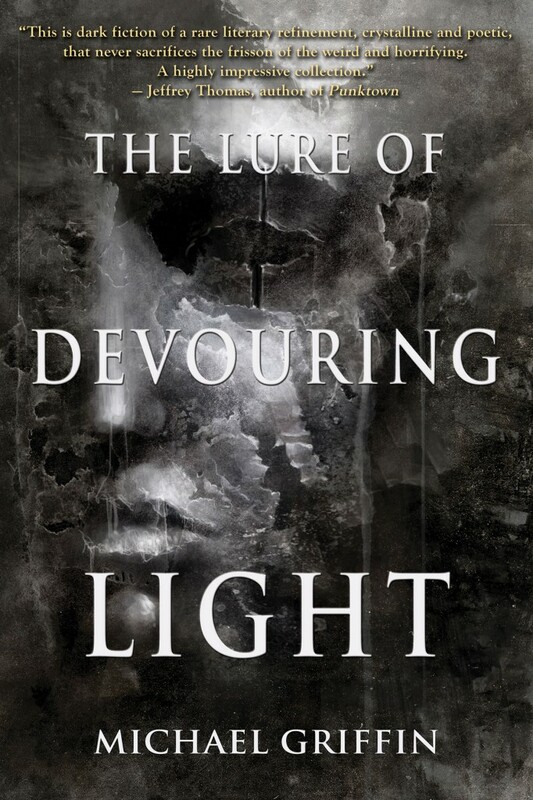 The book will be edited by Ross E. Lockhart and Justin Steele for Lockhart’s press, Word Horde. The whole roster and table of contents have not yet been revealed, but based on announcements I’ve seen people making on Facebook about their stories being accepted, some wonderful writers like John Langan, Richard Gavin, Joe Pulver, Jeffrey Thomas (among many others) will be included. I will of course include more information here, as it becomes available. 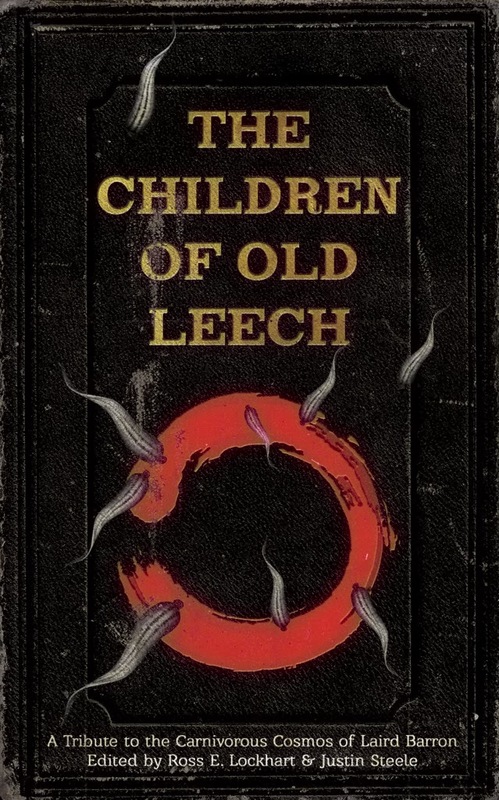 You can also seek out editors Lockhart and Steele on social media, or check out the Word Horde Blog: http://wordhorde.com/the-children-of-old-leech-are-coming/.